Located in Brevard County, Florida, the Antique Auto Club of Cape Canaveral was formed in 1964 and has grown to a membership of approximately 150 men and women who share a common interest in the antique vehicle hobby. Our members hail from all parts of Brevard County from Mims to Grant-Valkaria. 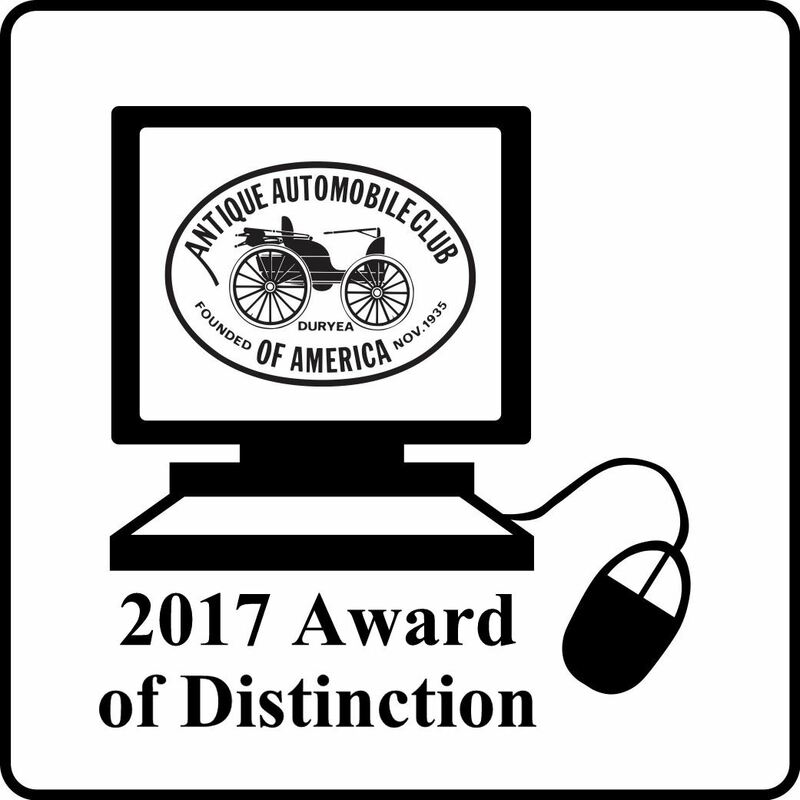 AACCC is proud to be affiliated with the Antique Automobile Club of America as the Cape Canaveral Region and is the only AACA-affiliated car club in Brevard. Brevard County includes Florida's Space Coast with destinations such as the Kennedy Space Center, Canaveral National Seashore, Port Canaveral, Cocoa Beach, and Sebastian Inlet. Brevard is also home to Patrick Air Force Base. Our area boasts the beautiful recreational waters of the Banana and Indian rivers, quaint shopping spots in downtown Cocoa, Titusville, Merritt Island, and Melbourne as well as 72 miles of beautiful beaches. 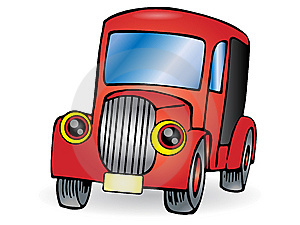 Our favorable climate enables members to enjoy their historic vehicles year-round.